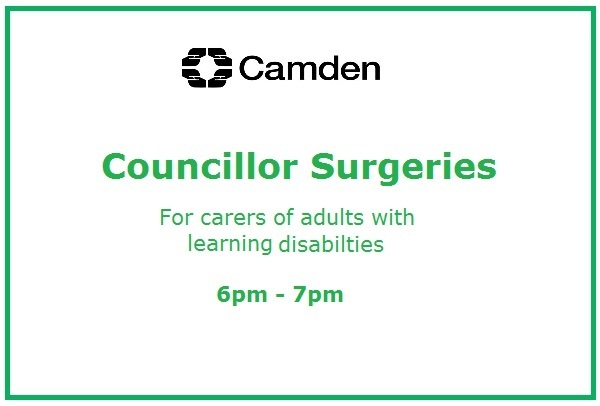 Come along for a chance to meet the Councillor's have have your say. 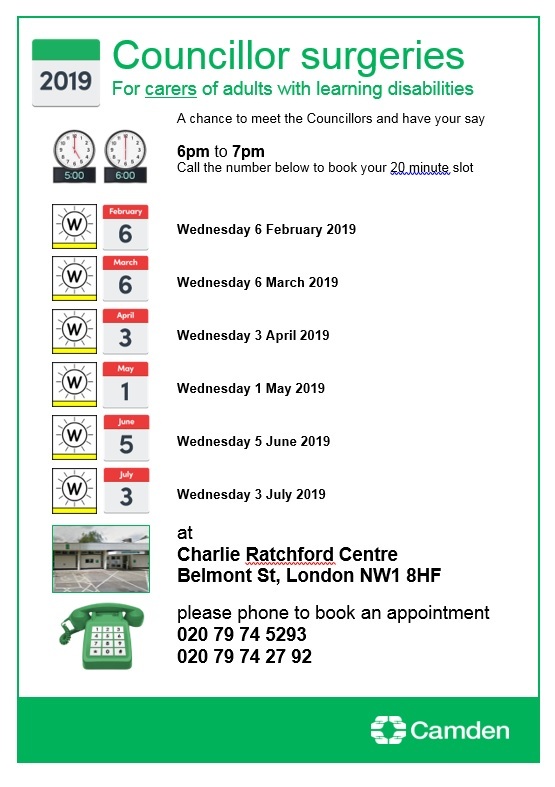 Taking place at The Charlie Ratchford Centre, Belmont Street, NW1 8HF. Booking is essential - Please call 020 7974 5293 or 020 7974 2792. Click here to view future dates.